A Federal Judge today ruled that public access to Donald Trump’s personal Twitter account is protected under the First Amendment of the US Constitution. That means, if you’ve been blocked, the president of the United States of America is personally denying your right to free speech. 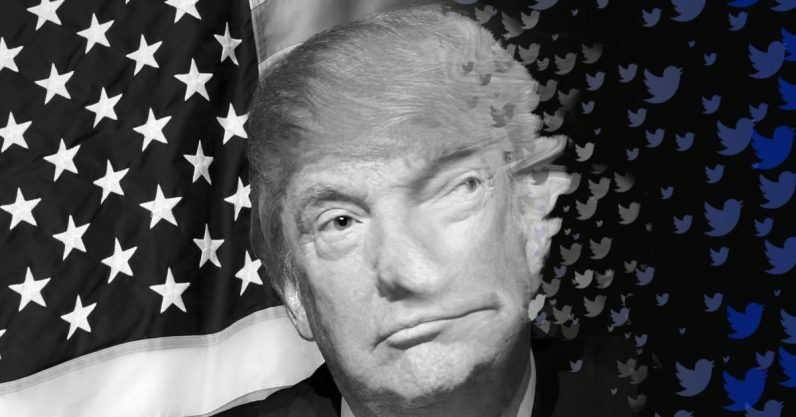 Turning to the merits of plaintiffs’ First Amendment claim, we hold that the speech in which they seek to engage is protected by the First Amendment and that the President and Scavino exert governmental control over certain aspects of the @realDonaldTrump account, including the interactive space of the tweets sent from the account. That interactive space is susceptible to analysis under the Supreme Court’s forum doctrines, and is properly characterized as a designated public forum. The viewpoint-based exclusion of the individual plaintiffs from that designated public forum 1s proscribed by the First Amendment and cannot be justified by the President’s personal First Amendment interests. That part seems pretty cut-and-dry. Unfortunately, the president’s office doesn’t appear to be aware of the unblock order. We reached out to Brian Krassenstein (@Krassentstein), and his brother Ed Krassenstein (@EdKrassen) – two political guys we were all but certain had been blocked by Trump. It turns out (we confirmed with Brian) they had been blocked, and still were – as of the time of publishing. No matter what your political views are, I think we can all agree that the fact we live in a country where former reality TV star, and current US president, Donald Trump may be held in contempt of court for not unblocking Stephen King on Twitter is reason enough to take a step back and examine ourselves, as a nation.